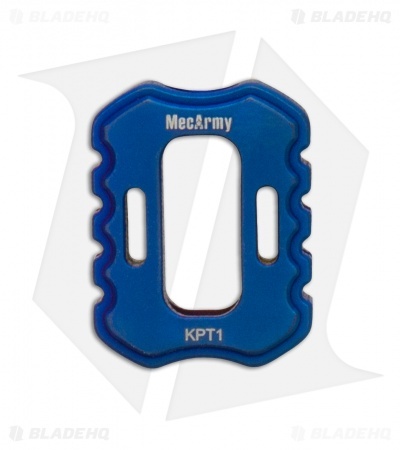 This KPT-1 lanyard bead is made from titanium with a blue PVD finish. 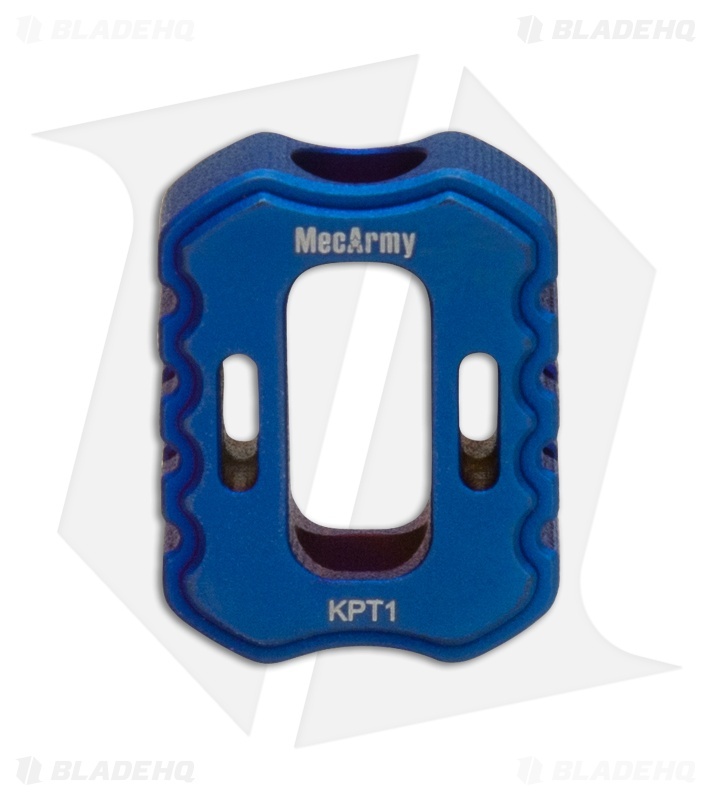 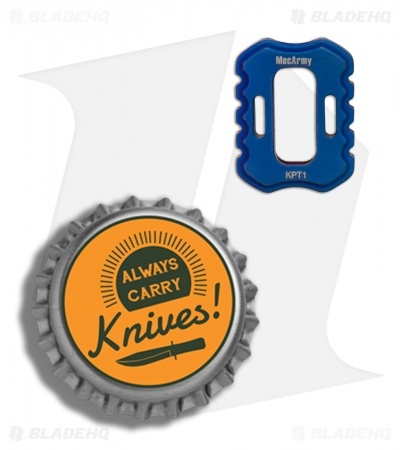 The MecArmy KPT-1 lanyard bead offers a modern titanium design for customizing your favorite knives, zipper pulls, and other EDC gear. 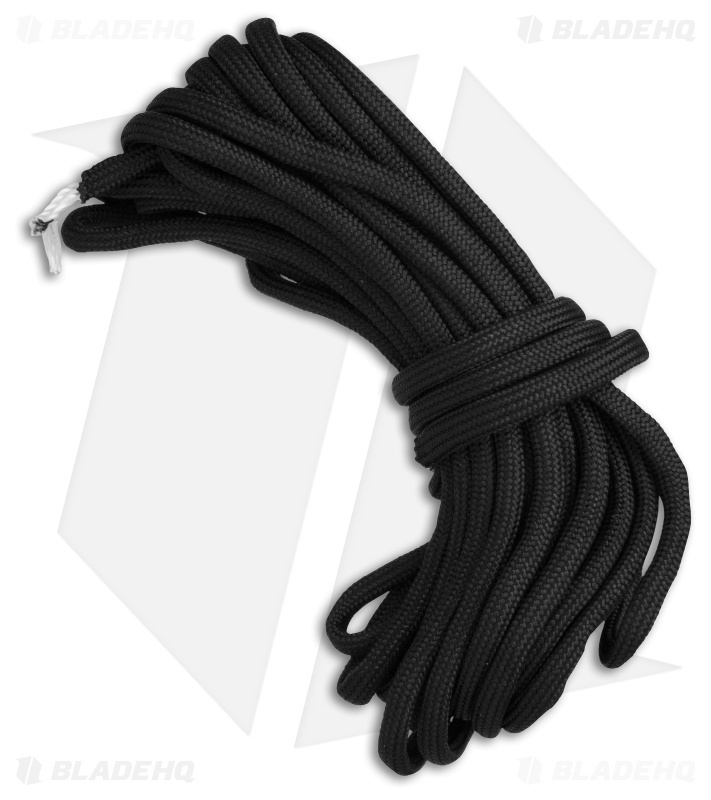 This bead includes a useful drawstring pouch and 5 meters of black paracord for DIY lanyard projects.